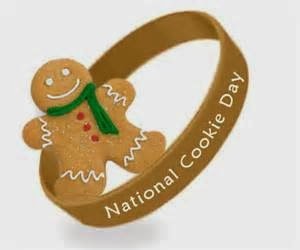 Stretching the One Income Dollar: National Cookie Day! Today! 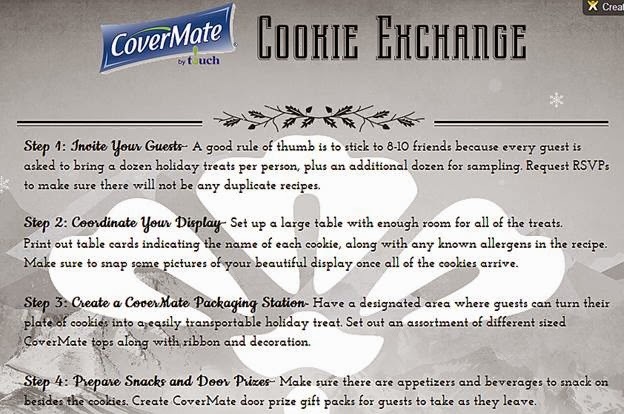 CoverMate Food Covers wants to help you and your friends get into the holiday spirit. Be the hostess with the mostess this holiday season with CoverMate’s 4 simple steps to hosting a successful CoverMate Cookie Exchange and by requesting your own CoverMate samples! Request CoverMate™ samples for your next cookie exchange party and share pictures of you and your guests enjoying CoverMate Food Covers for a chance to be featured on CoverMates's Facebook Page. Krusteaz, maker of premium baking and pancake mixes recently launched their New Molten Deep Dish Cookie line. A first of its kind mix that combines the best of chewy cookie texture and a creamy center in one indulgent cookie. Like nothing else out there, this ultimate cookie experience will have friends and family raving! Currently available in the USA only. Krusteaz will keep baking fans in the holiday mood this season with their special Holiday Baking Event on Saturday, December 14 from 1:00-3:00pm EST. Partnering with notable cookbook author and Weelicious founder Catherine McCord, viewers will have the chance to tune in as she serves up some delectable baking and DIY affordable gift ideas. Catherine will also be sharing some great holiday inspired recipes, and valuable entertaining tips and suggestions and will show viewers how easy they can think out of the box when it comes to delicious holiday desserts. 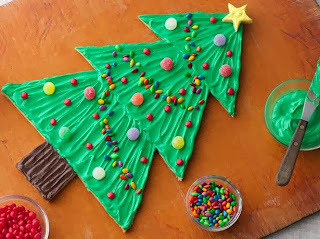 From expert to novice, home bakers of all skill levels are encouraged to tune into the webcast by visiting http://www.krusteaz.com/holidays. In addition, baking fans will have the chance to share photos and videos of their own baking parties on the Krusteaz Facebook page, Facebook.com/Krusteaz, where baking fans from across the county can connect and share their recipe ideas. Every year, Betty Crocker unveils the Red Hot Holiday Trends—the ten trends from coast to coast that will make the holiday season even more memorable. One of the trends this year is Crafty Cookies for Kids, letting the little ones help with a fun DIY Cookie Tree. 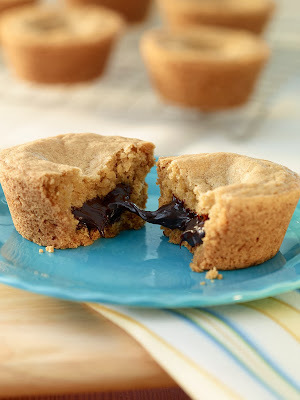 Perfect too for National Cookie Day! ** watch this spot for more cookie loving companies!